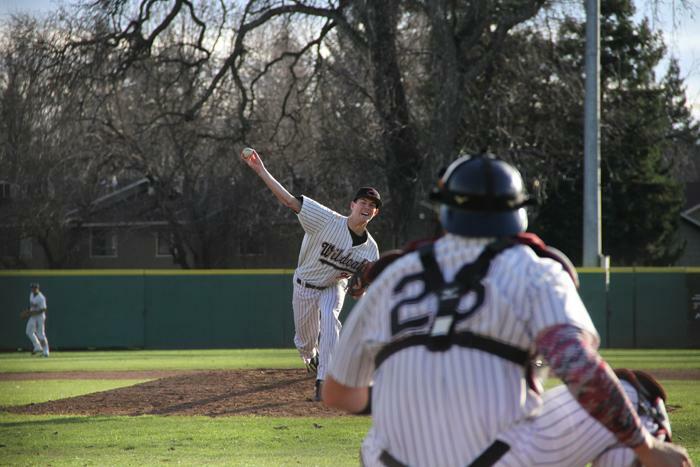 In a game against Sonoma State on Sunday, April 24 at Nettleton Stadium, junior pitcher Dalton Erb threw a complete game, pitching nine shutout frames for the 6-0 win and the series win 3-1. 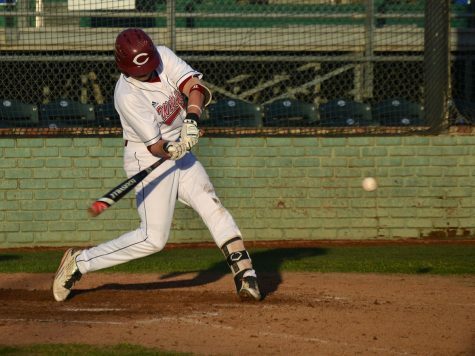 This was the final game in which nine seniors played as Wildcats for the Chico State baseball team. The first pitch of the game was thrown by a member of the Chico Little League Challenger Division in honor of Little League Day hosted at Nettleton Stadium. 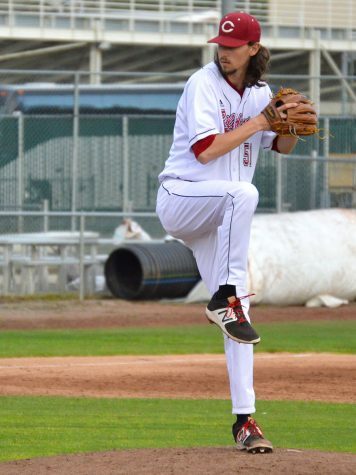 After that, Erb stepped foot on the mound and dominated the zone with 11 strikeouts. He said he zeroed in on his mechanics to win the game. 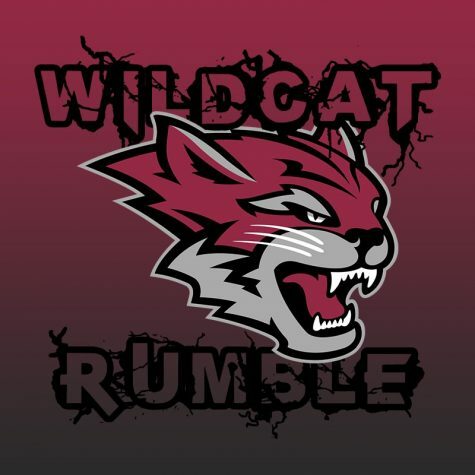 This is Erb’s first complete game of his Wildcat career. 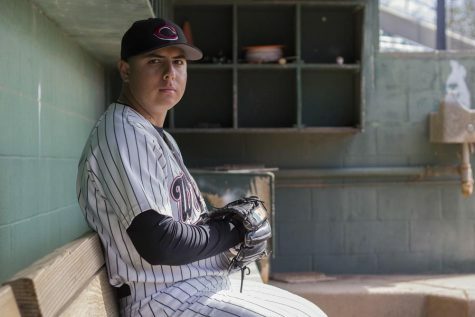 “My arm felt good all game, and I was locked in and just attacking them with my fastballs, and then I mixed in curveballs and change-ups to get their timing off,” Erb said. 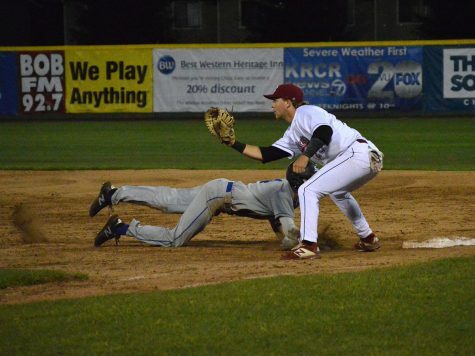 The Wildcats’ lockdown defense, including a diving double play by sophomore infielder Cameron Santos, proved the team’s determination to win the last home series against the Seawolves. Sonoma State’s three defensive errors compared to the Wildcats’ zero were truly deciding factors for the fate of the game. 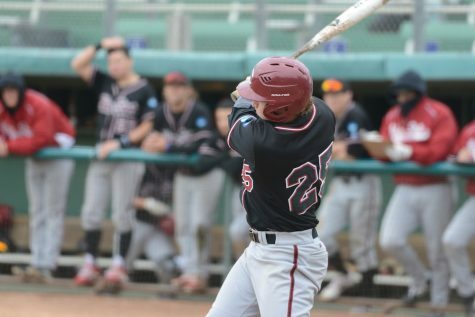 Junior infielder Ben Gamba doubled and allowed junior shortstop Casey Bennett to score in the fifth inning, advancing him to 50 RBIs on the season and best in the CCAA. 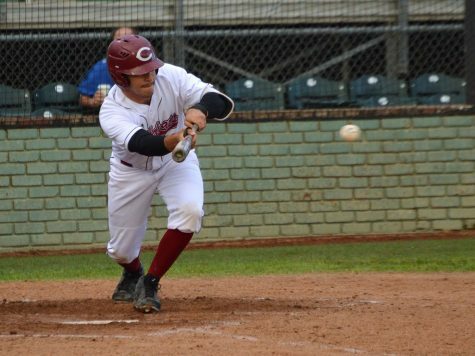 Junior infielder Andru Cardenas also played a vital role in the Wildcat win with three hits, the highest of the day, and two RBIs. 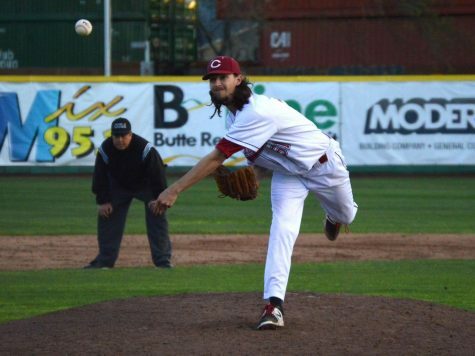 “It was a huge series for us and we knew we had to get these wins if we wanted our place in playoffs,” Erb said. 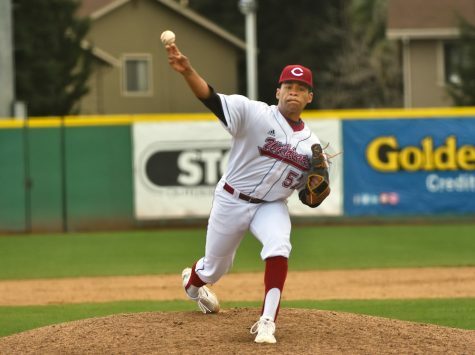 The Chico State Wildcats venture to San Francisco State on Friday, April 29 for a three-game series where they will face the Gators to defend their first place in the CCAA North Division.